These diesel engine repair DVDs give an overview of the design, construction, and operation of diesel engines; detail the steps needed to properly disassemble, inspect, and measure the parts of diesel engines; and summarize how to install the major parts of a diesel engine back onto its short block. Turbochargers and superchargers are also described, including troubleshooting malfunctions and repair basics. Close-up shots of components and service procedures as well as computer animation give viewers maximum learning potential. A Meridian Production. Diesel Cylinder Head Service DVD Course will show you how to repair Diesel Cylinder Heads. Diesel Engine Operation DVD Course. 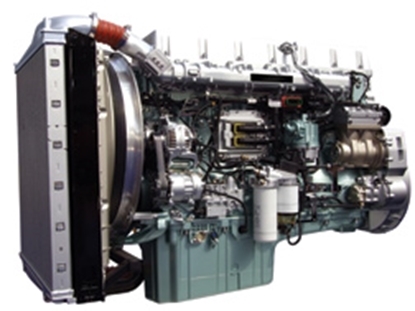 Learn the design, construction, and operation of diesel engines. Preview video inside. This diesel engine reassembly DVD course will show you how to install the major parts of a diesel engine back onto its short block. Diesel engine teardown DVD course details the steps needed to properly disassemble diesel engines.